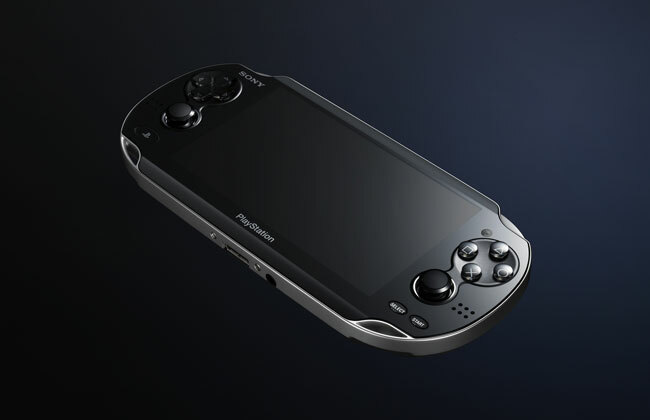 Sony’s new handheld device, the NGP (or PSP 2 as it remains in our hearts…), is a beast. It is a hardware powerhouse that will impress almost everyone. It is the hot rod of the handheld systems, with a chipset that would make a desktop PC jealous. But even if it were powerful enough to run the world, if the games aren’t any good, who will care? If the games were terrible, the NGP would quickly become the most powerful gadget in the discount bin. Anyone remember Sony’s minidisc and the problems they had getting music formatted for the system? So, now that the NGP is official, the question becomes what games will we be able to play on it. Although Sony hasn’t officially announced any specific games, it has released a list of franchises that will be coming to the PSP 2-er… the NGP. It wasn’t clear whether or not the franchises would release new games specifically for the NGP, or if they would adapt existing titles to play on the handheld device. Regardless, the lineup is filled with heavy hitters. Although it won’t be out until months after Nintendo’s 3DS, the potential of the games seems much stronger for Sony, with several million copy sellers–not to mention Call of Duty, which has become somewhat, you know, popular, what with the billion dollars the last version made, and all. Sony has not yet given a release date (or price) for the NGP, other than sometime in this holiday season—although that might only be for Japan which would push the U.S. release into 2012. Regardless, more launch title announcements are sure to come in the following weeks and months, as the PSP 2–sorry, NGP—moves towards release.